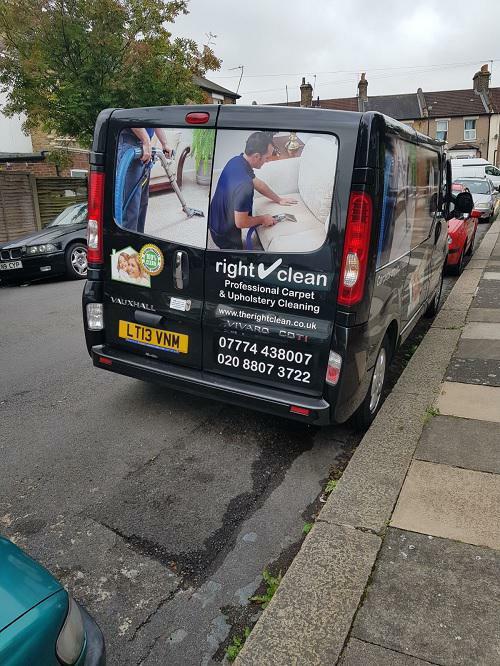 The Right Clean is a reliable, established family run company with over 22 years' experience. We are based in London but also cover Hertfordshire and all surrounding areas. We offer a professional and efficient cleaning service for domestic and commercial customers and are among the foremost technologically sound and reputed cleaning companies. 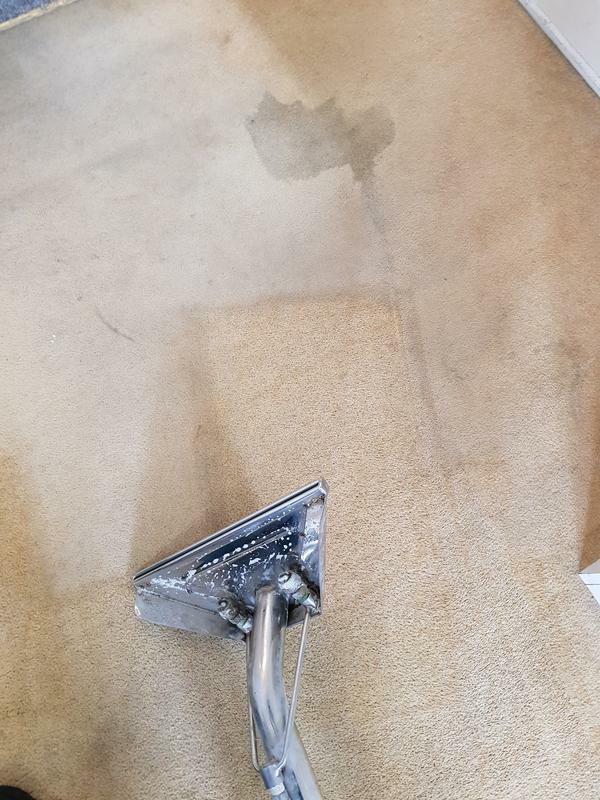 We only use state-of-the-art equipment and expertise to care for your carpets and soft furnishings. 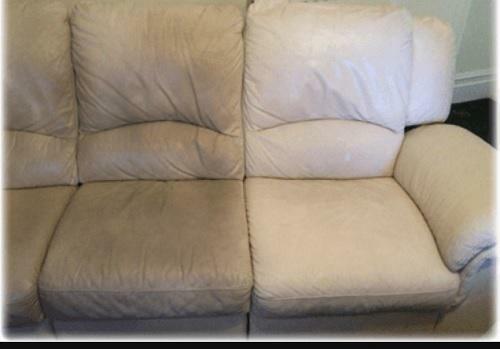 We have the right solution for all cleaning needs, from carpet cleaning to leather and upholstery, steam cleaning and lots more. The best part, our services come in an amazing price range! Please contact us to discuss all your cleaning requirements or for free friendly, professional and helpful advice. 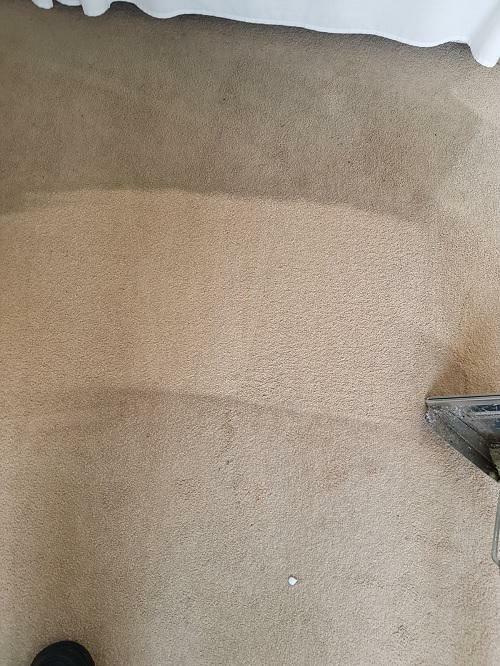 "I have never had my carpets cleaned before, never even thought it would be possible unless I was expecting to pay out a lot of money! However when I found Right Clean I was shocked at the work Nick and his son done when they came round! And such affordable prices too!! 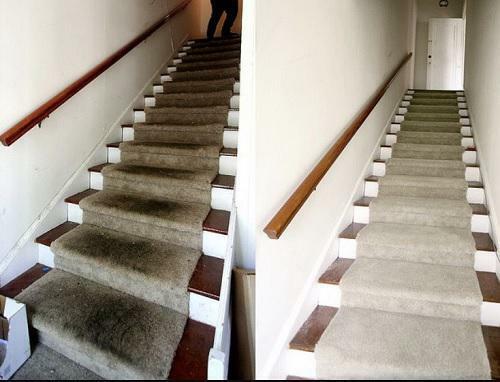 I will 100% be using Right Clean again and I definitely recommended to anyone thinking of getting their carpets cleaned! :)"
"I am very happy with the service provided, have recommended to family and friends and will definitely be using their services again!" 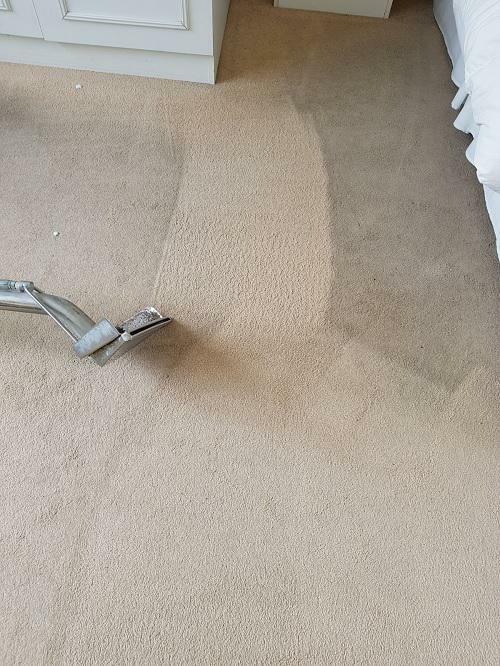 "Nick and his son arrived promptly, cleaned and scotchguarded the carpets thoroughly, and did a great job." 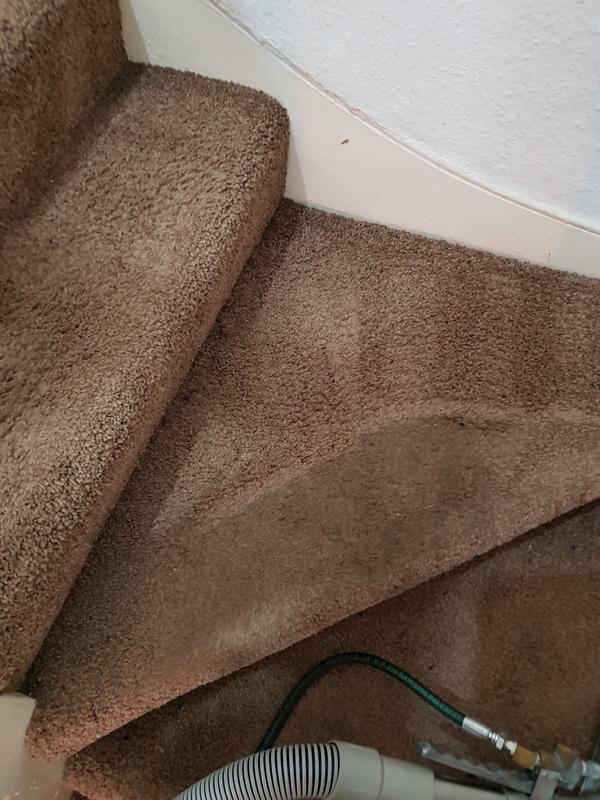 "My carpet looks like new. Excellent service. Will be using again for sure. Will be recommending to EVERYONE! Thank you so much."